Spelling correction (a.subtle -> a subtle) in message text to Zorn Castle Upper Floor Two (brest/zorn/castle.upper.floor.two) om Brest. Technical update to map header for Zorn Castle in Brest. No functional changes. Spelling correction (yout -> your) in message text to Zorn Castle Upper Floor Two (brest/zorn/castle.upper.floor.two) in Brest. Removed forced line breaks and punctuation corrections in message text to Zorn Castle Upper Floor Two (brest/zorn/castle.upper.floor.two) in Brest. Removed forced line breaks in message text to Zorn Castle Upper Floor Three (brest/zorn/castle.upper.floor.three) in Brest. Removed forced line breaks and punctuation corrections in message text to Zorn Castle Upper Floor One (brest/zorn/castle.upper.floor.one) in Brest. Technical update to map header for Zorn Castle Upper Floor Four (brest/zorn/castle.upper.floor.four) in Brest. No functional changes. Punctuation update to Zorn Castle Upper Floor Four (brest/zorn/castle.upper.floor.four) in Brest. 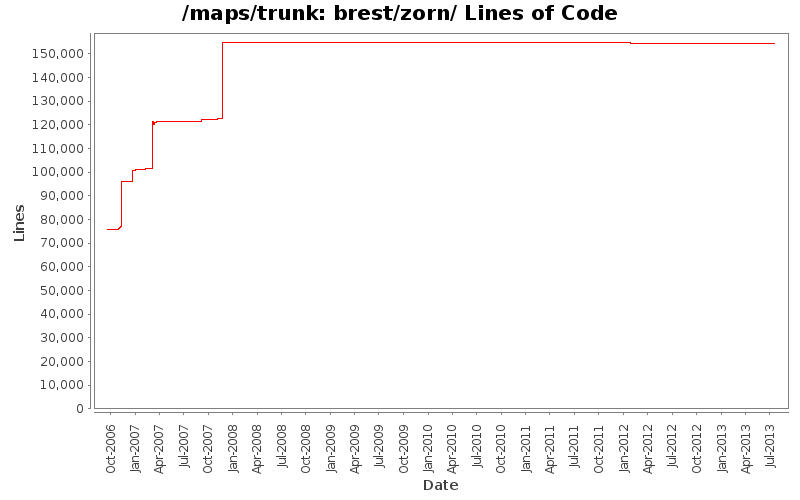 Removed forced line breaks in message text to Zorn Castle Mainfloor (brest/zorn/castle.mainfloor) in Brest. Removed forced line breaks in message text to Zorn Castle Basement (brest/zorn/castle.basement0) in Brest. Add Zorn castle floor four. Fixing the Zorn girls. They all had too low max hp. Fix for bug# 1802171, Obsolete attributes in 2 maps in trunk. Replaced no_pass attributes with move_allow. Cosmetic updates in regards to swall and cwall sections. Floor tile stacking re-arrangement. Added missing floor tiles in spots where floor tiles were missing. Update map names. Other changes are due to map editor reformatting. Replace obsolete fields fly_on/walk_on with move_on. not know what would be enough. Forgot to add a magic mouth under the Plaque. Cosmetic cleanup. Trying to fix my "earth to dust" bullet wall that triggers when the alarm goes. Reduced the level of banish to not instantly kill devourers. Devourer players have it too easy with no monsters attacking them with banish. This update should make the devourer life more ... interesting on these maps. with this fix I will (reluctantly) remove the generators. Fixing my errors, as usual.